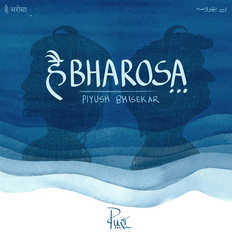 Tum Aao Baitho Batein Kare (Acoustic) | Piyush Bhisekar | OK Listen! 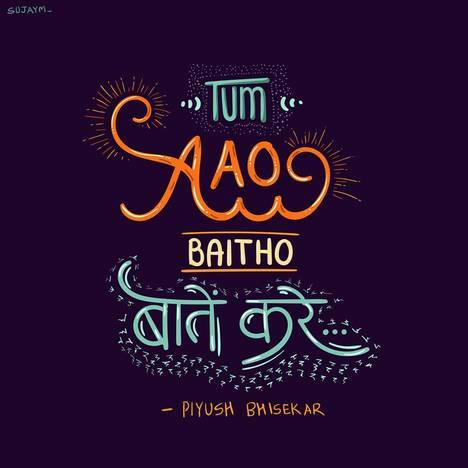 Tum Aao Baitho Batein Kare is the Acoustic version of the first single of singer-songwriter Piyush Bhisekar's Debut Album 'Hai Bharosa'. Everybody has a song, the song they sing to themselves in the darkest of the nights and move ahead towards a new day.